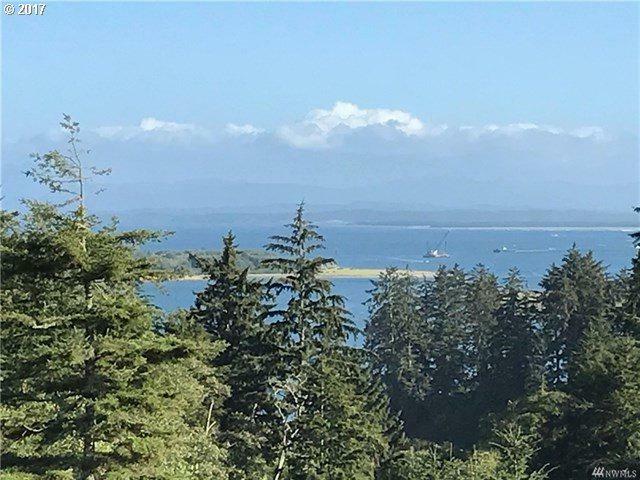 35 Discovery View Court is located in one of the nicest high ridge ocean view gated developments on the Washington Coast. Incredible view looking Southeast across the mouth of the Columbia River. This 25,000+ sf this parcel is perfect for a daylight basement footprint and cleared lot. Power, water, and sewer in the street. Close access to the Discovery Coast Trail via the Beards Hollow State Park trail head.